Samuel Coleman (Herrang Ambassador, 2011) of New York City is an impeccably dressed vintage fashion plate – and so much more. He continuously attracts new African-American dancers of all ages into lindy hop through his classes in Harlem and his outreach to dancers at Alvin Ailey School, where he works. Samuel had such a great time at Herrang that he has been determined to show Harlemites how much fun swing dance camp can be. Last year he received a special recognition award from Beantown Camp for bringing a group of 8 new campers. This year it already looks like there will be 15. 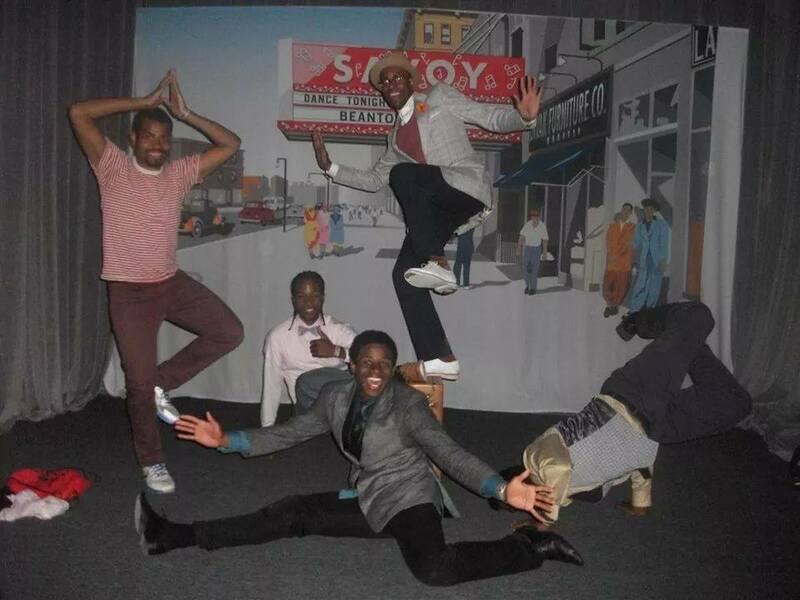 Samuel has developed teaching styles and choreographies that are “culturally relevant” and bring an appreciation of Lindy hop into the Harlem community. 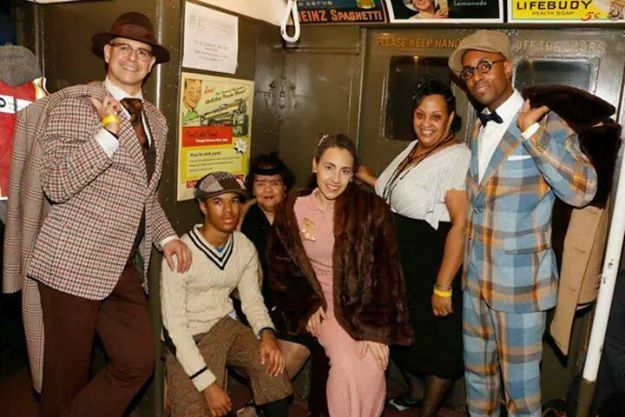 He has recently started teaching once a month in Albany, the New York state capital, at the African American Cultural Center in a partnership with the local Lindy and Blues dance community to help build a more diverse swing dance scene. A frequent competition winner, Samuel also performs with the Big Apple LindyHoppers and the Rhythm Stompers, who recently performed at the Jazz at Lincoln Center New Year’s Eve celebration. Photo: Samuel Coleman with Mia D’Avanza. Photo by VaVa Voon. How would you answer these Lindy Hop questions?